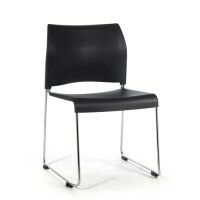 Padded Stacking Chairs give elegance, comfort, and convenience to every industry, home, or school. 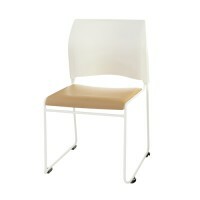 Use this collection as Padded Stacking Banquet Chairs in hotel ballrooms and for upscale events. 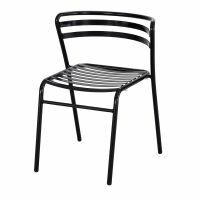 You can also use the variety as Padded Stackable Chairs for extra Seating at outdoor events. Padded Stacking Chairs with Arms make it easy to work long hours at computers and Desks. Bring out Tables and Fabric Stacking Chairs for luncheons and ceremonies without struggling to set up. Simply stack the Chairs and Tables onto Chair Dollies and Table Storage Carts and you�ll have an easy time setting up any indoor or outdoor event. Browse US Markerboard for all of the Seating needs you may have and you�ll be ready to stock up and never be short on Seating and comfort again!